If you have been experiencing pain in the bottom of your foot it may be due to plantar fasciitis. If walking has become painful, and you’re living in Oakville, come visit our Oakville chiropractor to get treatment started today! Plantar fasciitis is an irritation of the plantar fascia, which is a tissue that runs from your heel, along the arch of your foot, and into all 5 toes. 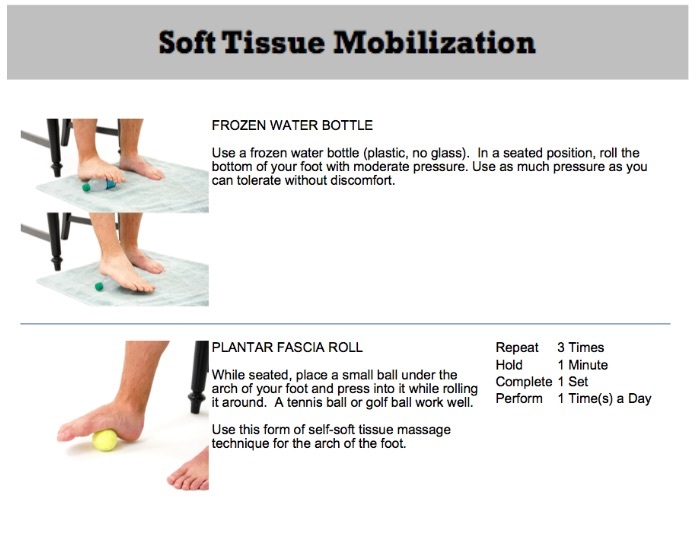 The plantar fascia helps to absorb shock and support the arch of your foot to help with walking. Typically this condition presents with pain on the bottom of the foot or heel. The first few steps in the morning, or after a prolonged period of sitting, can be very painful but our chiropractic clinic in Oakville can help you! The sooner you get treatment started, the better. This condition can become excruciatingly painful, so early intervention will lead to a faster recovery time. 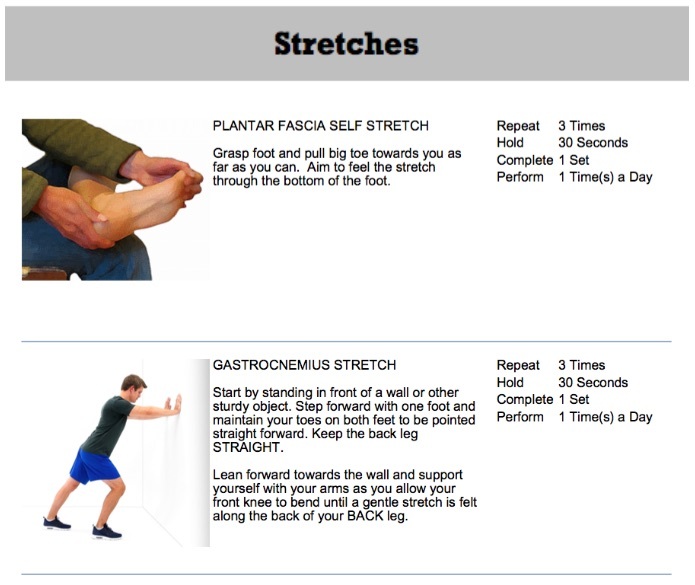 Along with shockwave, soft tissue release and IFC treatment, these exercises can help alleviate pain caused by plantar fasciitis. 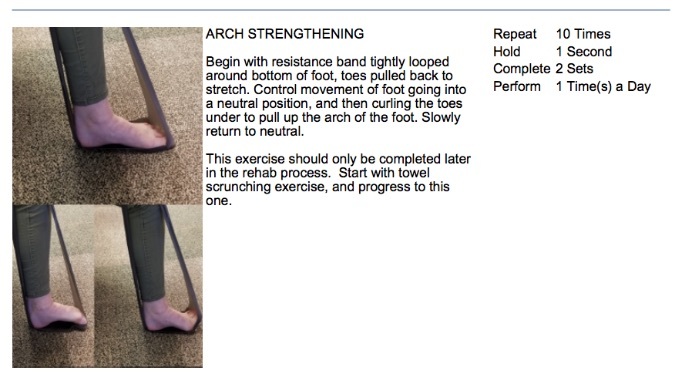 This plantar fasciitis treatment can help you get rid of your foot and heel pain and back to doing the activities you love pain-free. Click here for icing instructions.